Celebrate the holiday with a special brunch, strolling, and shopping at Peddler’s Village! 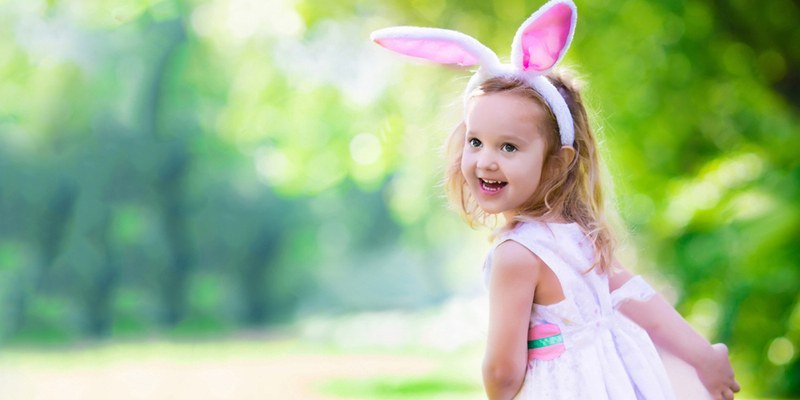 Saturday, April 20 from 3:00-5:00 p.m.
Come hop through the Shops at Peddler’s Village at our SHOP HOP BUNNY TRAIL on April 20, 3-5 p.m.! Collect eggs at participating shops and return them to Ricky the Rabbit in the Main Green Gazebo for prizes & candy! This event is free. Saturday, April 20 from 10 a.m. to 8 p.m.
Sunday, April 21 from noon to 6 p.m.
Visit the Courtyard at Peddler’s Village to enjoy the first-ever “PEEPS® show” in Lahaska! PEEPS® in the Village is a fun, family-oriented display of more than 70 creations of wall art, dioramas, and sculpture, all prominently featuring the popular Pennsylvania-made bunnies, chicks, and other candies. The show runs from Wednesday, April 17 through Sunday, April 28. Admission is free.